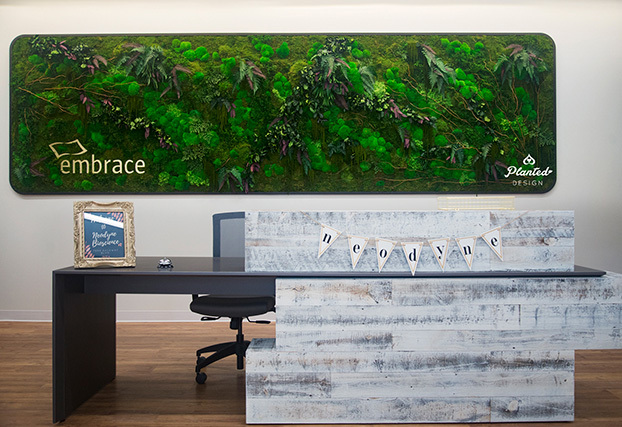 Planted Design is a full-service firm focused on creating beautiful, functional designs using plants and mosses. 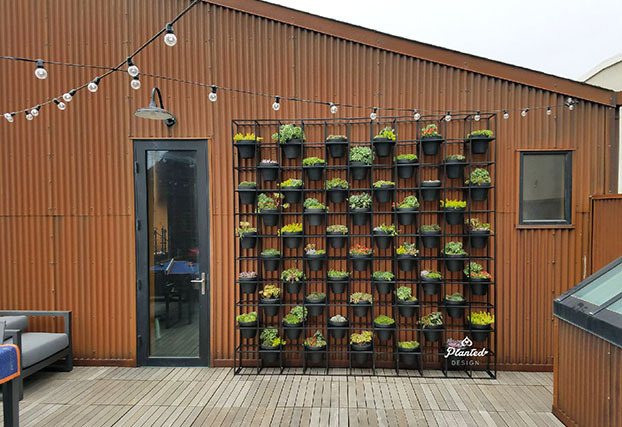 Whether you choose a small or large, indoor or outdoor planting, we help you select the site, plant palette and custom details to create a one-of-a-kind Planted Design. 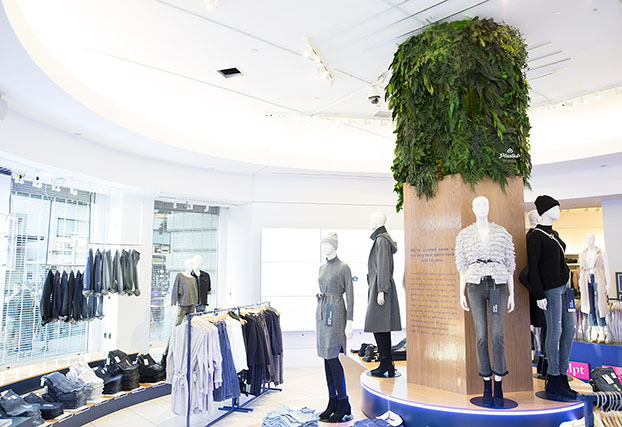 We offer permanent installations as well as rentals, utilizing a large assortment of live or preserved plants, depending on the intended use, available lighting and client desires. 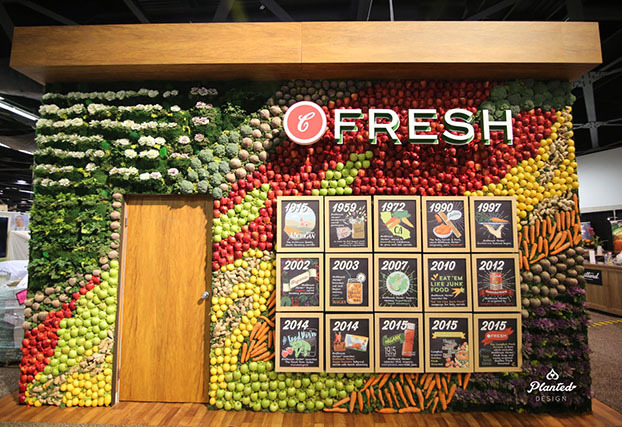 We create customized shapes, logos and lettering to help our clients showcase their brand in unique and exquisite ways. 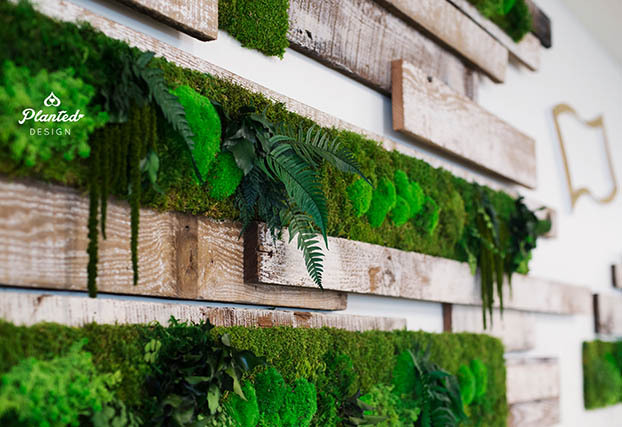 We would love to collaborate with you to create a green living space for your business, event, home and more. 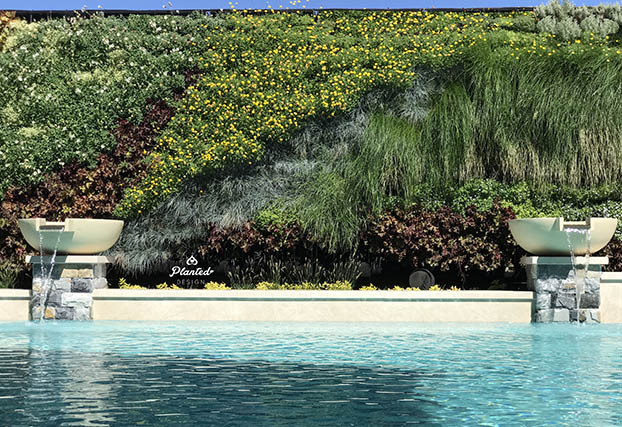 Start dreaming of the possibilities and we'll get back to you soon. 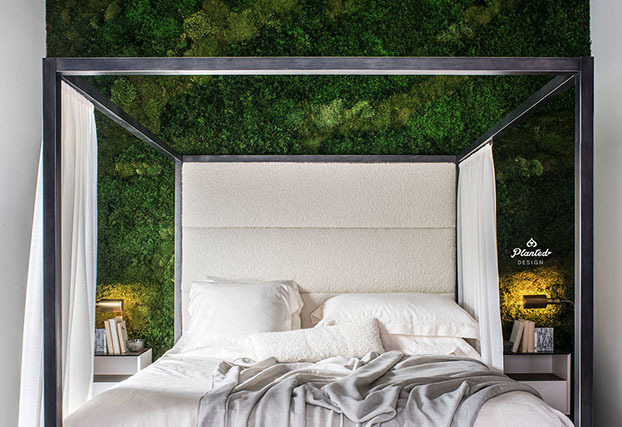 Moss Walls - Perfect for indoor environments. Water free. Does not require natural lighting. Maintenance free. 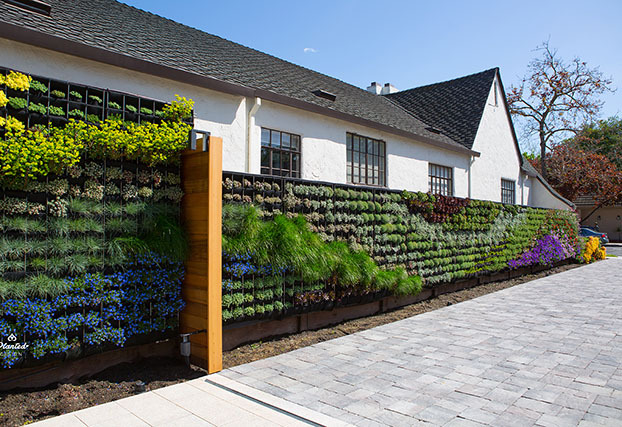 Living Wall Installations - Perfect for indoor/outdoor spaces with various levels of lighting. Improves air quality. Are alive and require water. Maintenance programs available. 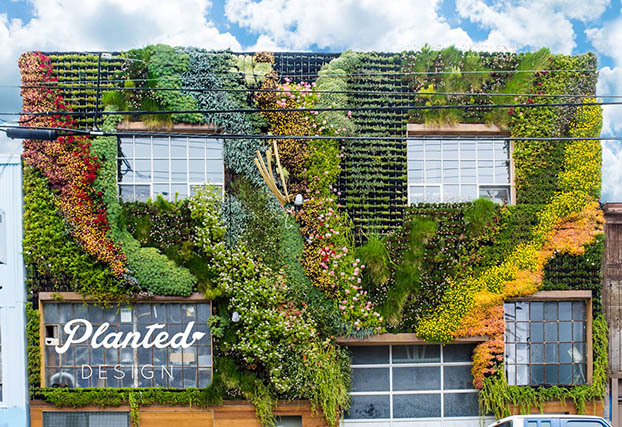 Customization Capabilities - We help create custom cut logos, shapes and signs, enabling our clients to easily and professionally integrate their brand and logo into their plant wall designs. 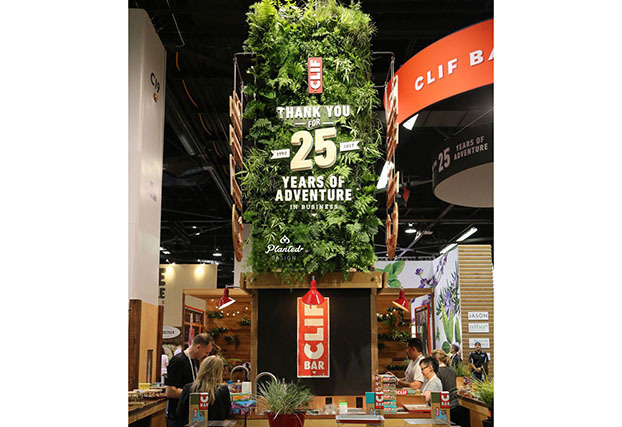 Trade Show Booths - We create memorable brand experiences for trade shows, press events, product launches, permanent installations and marketing activations. 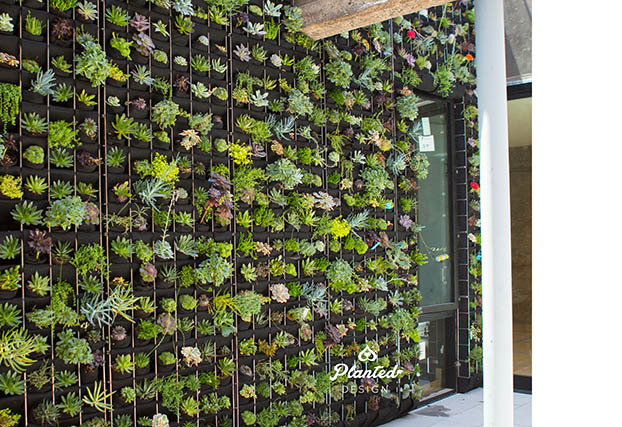 At Planted Design, we are committed to improving the environment and helping to make the places we live in more beautiful and sustainable. 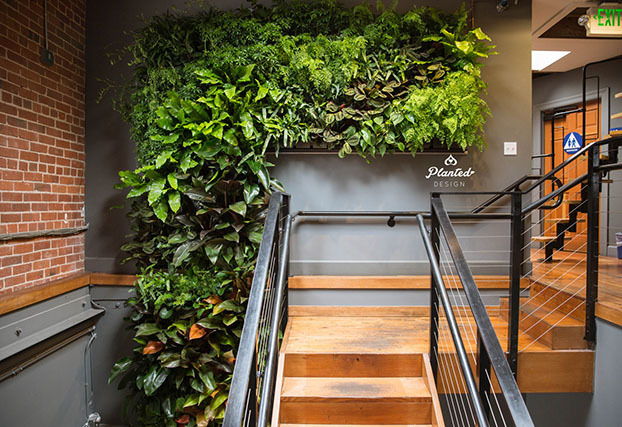 Indoor plants assist in removing excess levels of Carbon Dioxide from the air and are gaining more attention as a regenerative-focused solution to the growing environmental problems we face today.